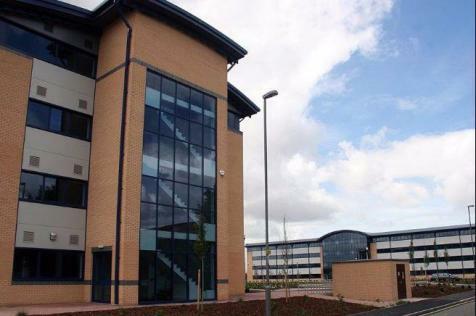 Liverpool Business Centres provide fully serviced office suites from 250sq/ft - 5000sq/ft. Providing an easily accessible and popular site for all companies, two centres sit opposite each other across a large carpark, which is free to all tenants. 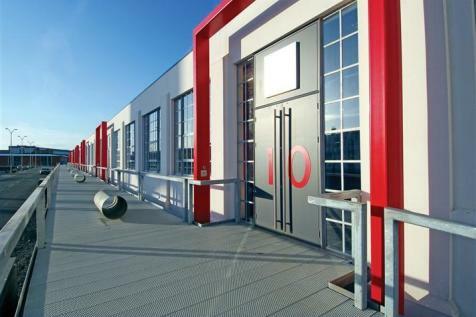 Unit 1 Matchworks is an Urban Splash Commercial property to let in Matchworks, Liverpool. The office unit is 8,803 sq ft (817 sq m). On site car parking available. 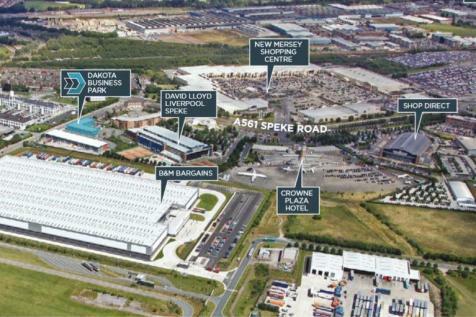 Matchworks is a flagship project and has helped to transform the Speke Garston area into one ofcLiverpool's leading business districts. 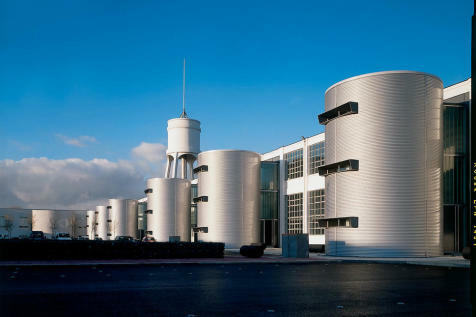 A multi award winning building,c Matchworks offers some of the best designed office space in Liverpool. The available suites comprise 2 ground floor self contained units with 1 larger self contained suites at first floor. They are offered separately or as a whole and form part of a wider etate which benefits from dedicated parking and security controlled access with CCTV. 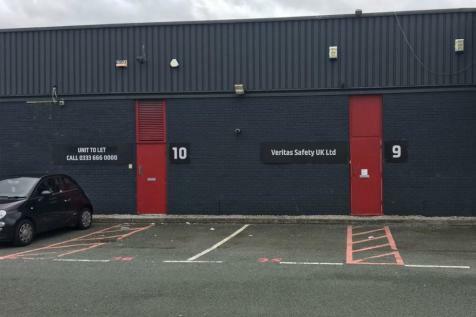 Unit 5 is an Urban Splash Industrial space to let in Match Factory, Liverpool. The commercial unit is 6,049 sq ft (561 sq m). On site car parking available. 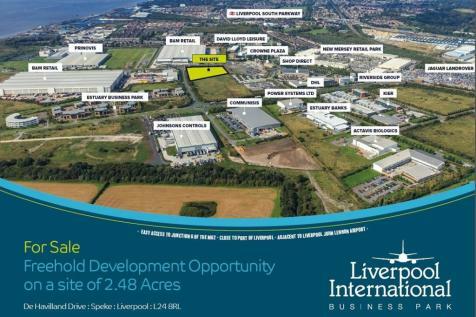 Studio 23 is an Urban Splash commercial property to let in Match Factory, Liverpool. The office/leisure unit is 5,543 sq ft (515 sq m) has it's own front door / self-contained ground floor unit with parking offered directly to the front of the space. MAY SELLRecently redecorated office accommodation available within the well established Hurricane Court which offers a well maintained and pleasant working environment. This modern property is arranged on ground and first floor and is available as a whole. MAY SELL - Recently redecorated office accommodation available within the well established Hurricane Court which offers a well maintained and pleasant working environment. This modern property is arranged on ground and first floor and is available as a whole or a single floor can be taken. Unit 8 is an Urban Splash commercial property to let in Matchworks, Liverpool. 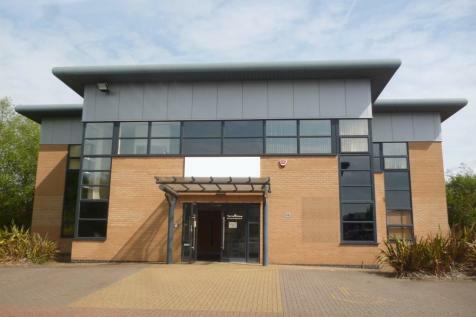 The office unit is 4,548 sq ft. On site car parking is available. Matchworks is a combination of two architectural gems. 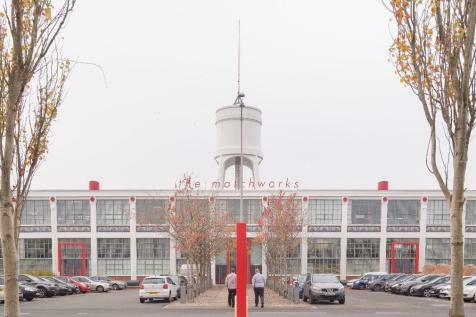 Matchworks is a flagship project for Urban Splash and has helped to transform the Speke Garston area into one of Liverpool's leading business districts. A multi award-winning building offering some of the best designed office space in Liverpool! To let - premises available within the well established Hurricane Court which offers a well maintained and pleasant working environment.